One of the greatest challenges of incorporating exercise into your lifestyle is simply finding the time to do it! Perhaps exercising in the evenings suits your schedule best. 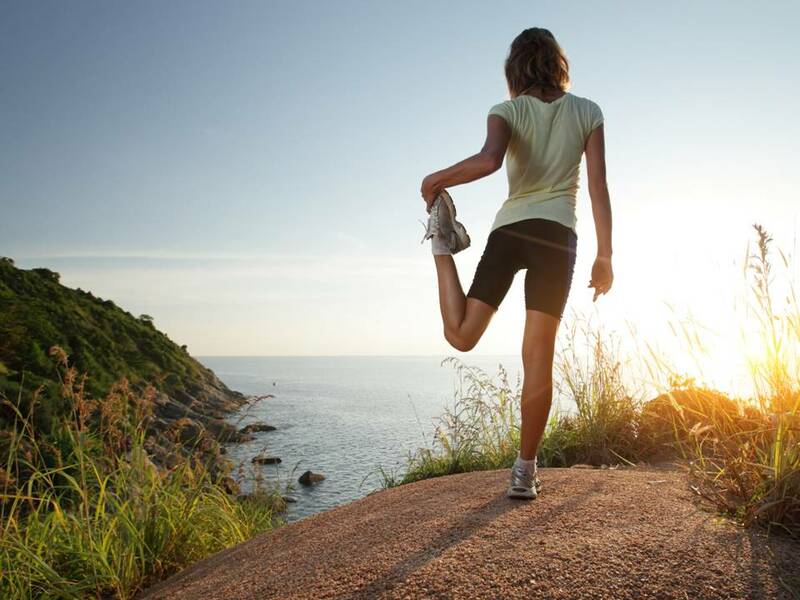 Or maybe you are a natural early riser and prefer to kick-off your day with a morning workout. But is there a more productive time of the day to exercise for your mental and physical health? An early workout charges your metabolism in the morning and throughout the day. Jump-starting your metabolism in the morning enables you to continue burning calories while you go about your day and consume food. Early exercisers are also more likely to make healthier meal choices. PRO: Sleep Soundly and Uninterrupted. Those who work out regularly in the morning tend to sleep sounder than those who exercise in the evening. And when you have an uninterrupted night of sleep, you tend to wake up looking more refreshed and youthful. Despite the advantages to an early morning workout, you may not be able to adjust your schedule to accommodate it. Balancing work and family life often makes it difficult to carve out time in the morning for a regular exercise routine. The evening is often the only time of the day we have available to do a proper workout. Between spending quality time with your loved ones and handling work obligations, the evenings are often more convenient to those with no free time in the morning. PRO: Greater Flexibility and Productivity. Research has shown that people who work out between the midday to evening, when their body temperatures are elevated, are often more productive overall. Furthermore, your body and muscles are often more flexible in the midday to evening, enabling you to make the most out of a workout routine. Exercising too close to your bedtime can make it more difficult to wind down and have a restful, uninterrupted night’s sleep. If you work out in the evenings and find it difficult to fall asleep at night, make sure to give yourself enough time to cool off and stretch your muscles after you exercise. Above all, it’s far more essential to simply incorporate a regular exercise regime into your lifestyle, regardless of the time of day. This entry was posted in Emotional Wellbeing and tagged exercise, exercise routine, fitness, inclusive health, metabolism, running by muraduk. Bookmark the permalink.